When something is real, you know it. And when something is not, no amount of spin, or marketing, or hype, will convince you. 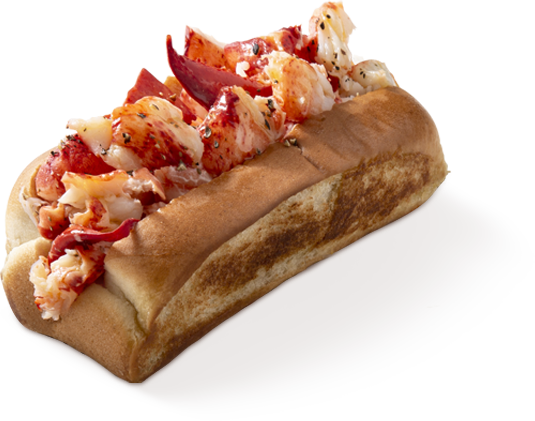 Mason's Famous Lobster Rolls® are as real as it gets. Our lobster comes straight from the waters of Maine, and we prepare each roll according to the simple, honest traditions of the people who live there. This is the original. 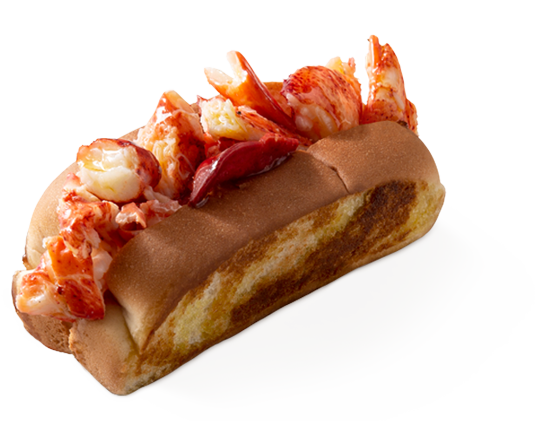 The kind of lobster roll you’d bite into on a road trip to New England in the 1930s. Split roll. Big, hearty chunks of fresh lobster. Served chilled with mayo and lemon butter. What’s better than lobster? More lobster. 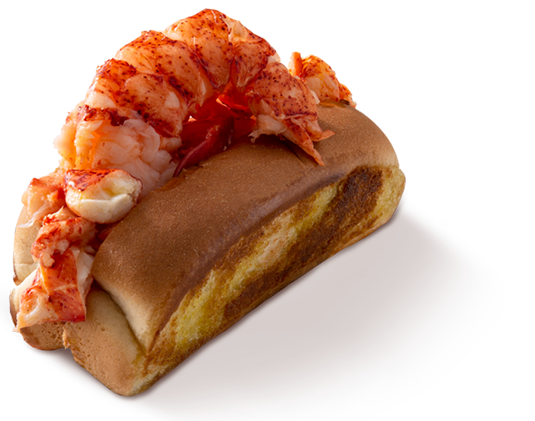 Choose any of our rolls and we’ll fill it with meat from an entire, 1 ¼-pound Maine lobster – including the tail. Served the way you want it. The Bar Harbor is the ultimate lobster roll experience, bar none! We’ve settled the age-old rivalry between Maine and Connecticut lobster roll fans. We serve both! So try a Connecticut Roll and decide for yourself. Served warm, tossed in butter. Add a little crunch to your lobster with our chilled and delicious Lobster Salad Roll. Big chunks of lobster meat tossed with celery, mayo and lemon dressing. It’s about as complex as we get here at Mason’s! Let’s be honest. Bacon makes everything better. Our BLT Roll is no exception. 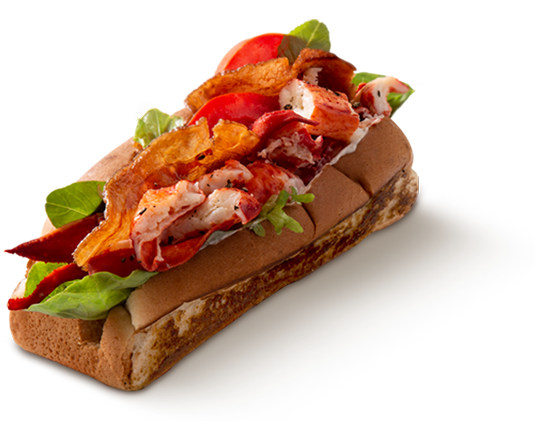 It’s bacon, lettuce and tomato and lobster, lobster and lobster. Just like Mom used to make. Assuming your mother lived in Maine and loved bacon. We could eat lobster every day. 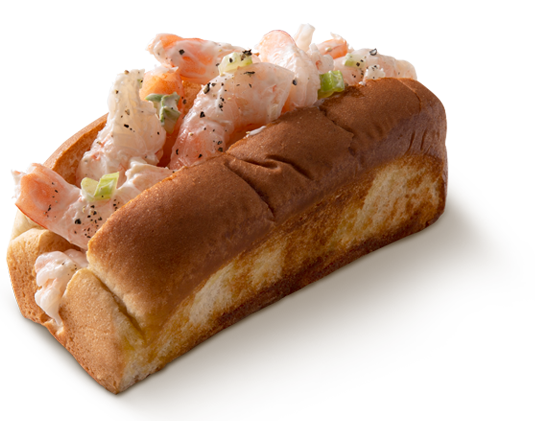 But if you’re in need of a little variety, put a Shrimp Roll on your plate. Jumbo shrimp, tossed with mayo, celery and lemon. Don’t worry. You can order lobster tomorrow. We came today for lunch. We have family from Boston and know good lobster rolls and their lobster rolls were wicked awesome! So was the root beer! Can't wait to return! Easily the best lobster roll and lobster bisque I've ever had. Sat outside at one of the 2 seat cafe tables and it was a great experience. *Highly* recommend this place. I was a bit skeptical at first and passed by several times. When I finally stopped I fell in love with the lobster rolls and had to try them all. Now I am a bit addicted. People know a good thing when they see it. 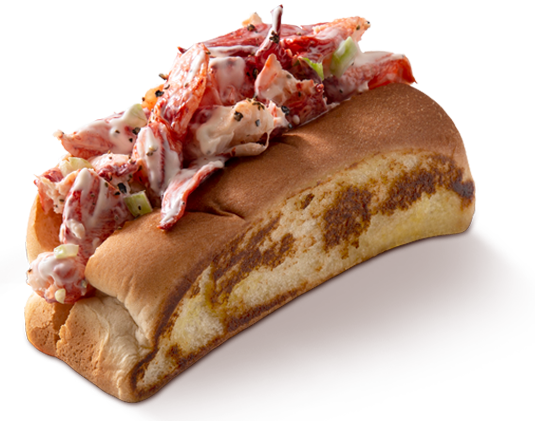 Whether it’s the quality of our lobster rolls, or the prospect of owning a Mason’s franchise. Join our growing ranks! Sign up now to stay in the loop on all things Mason's! Be the first to know about any updates, promotions, events and more.